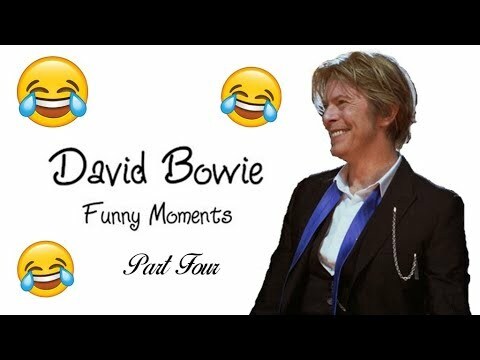 My Video News - Part 2-David Bowie on Arsenio Hall Show. July '93. 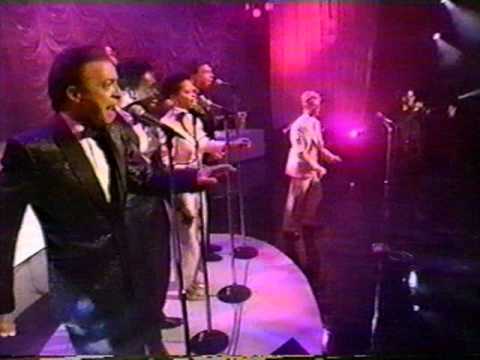 Part 2-David Bowie on Arsenio Hall Show. July '93. 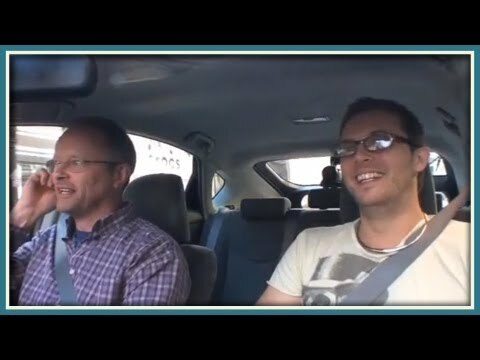 D. Bowie's interview on the show. 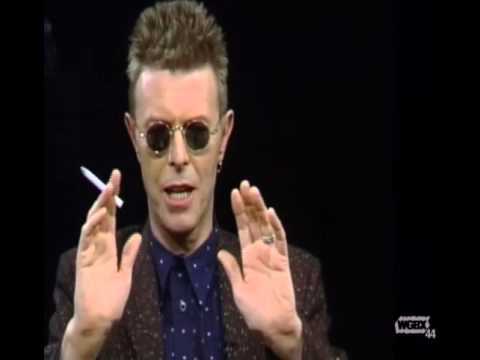 Part 3-David Bowie on Arsenio Hall Show. 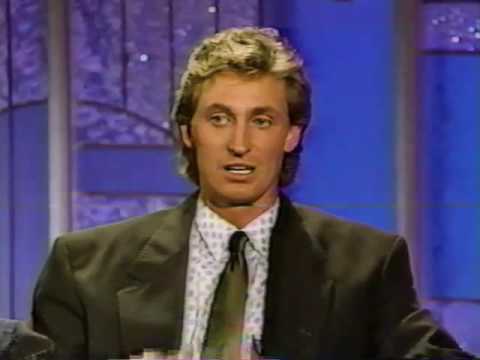 July '93. 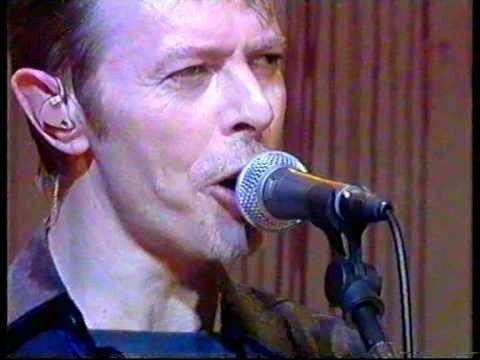 David Bowie 'Boys Keep Swinging' Live @ White Room 1995. 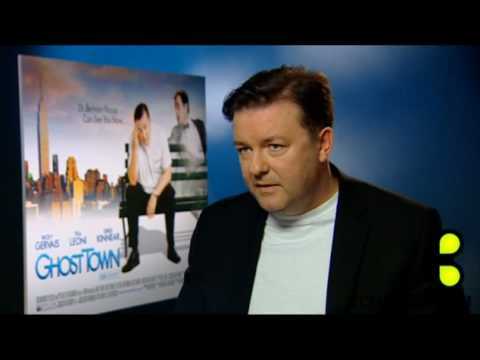 Ricky Gervais talking about David Bowie - brilliant!